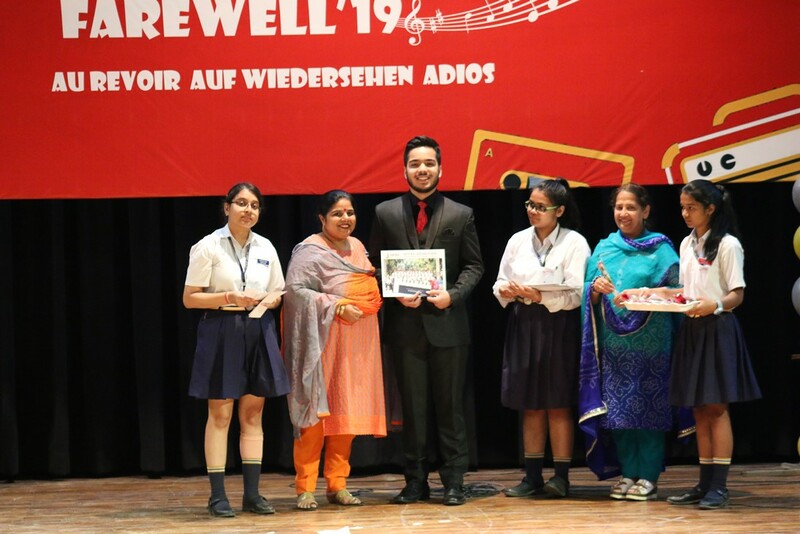 An emotional evening when Seth M.R.Jaipuria hosted the farewell for its ISC batch for the academic year 2018-2019. 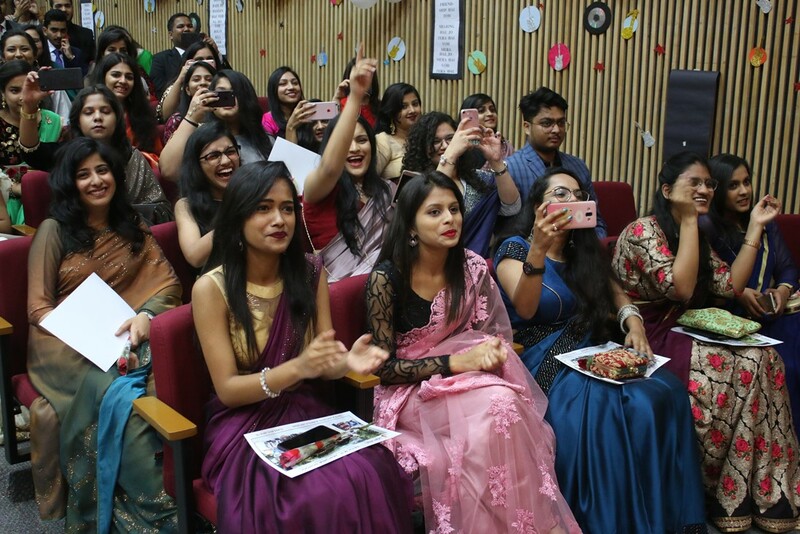 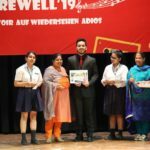 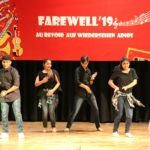 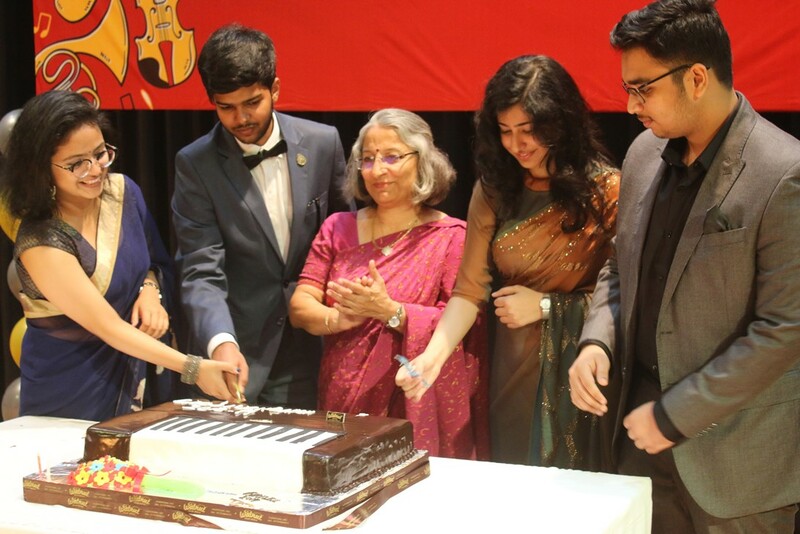 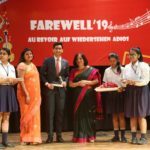 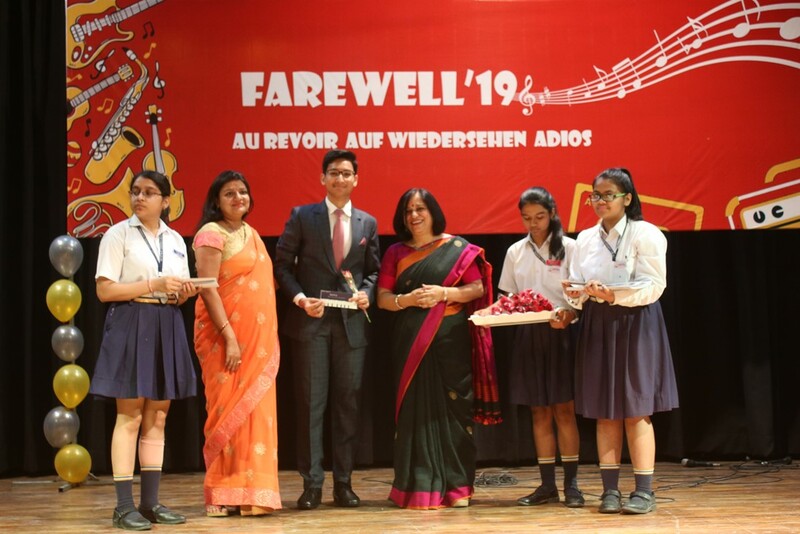 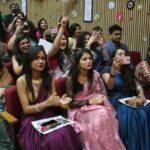 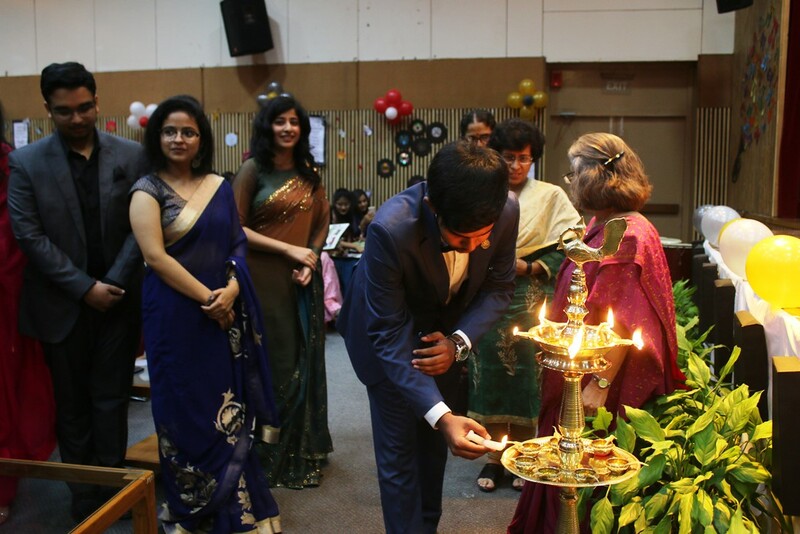 The evening was a celebration of the time that the students have spent in the school and of the time that they have been together.Filled with curiosity and zeal, staff and the students of class XI gathered to bid farewell to the outgoing class XII, batch. 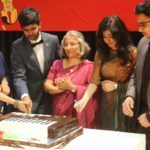 The evening was a fiesta devoted to the years being together with friends and teachers and to reminisce joyous moments. 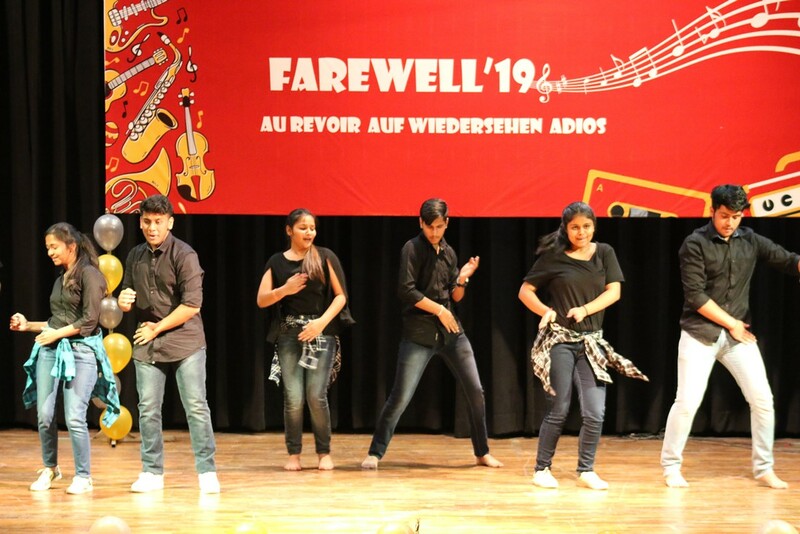 Don’t cry because it’s over. 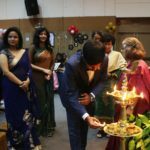 Smile because it happened.”.The event was well prepared and managed by the students of class XI students to make every senior feel special.